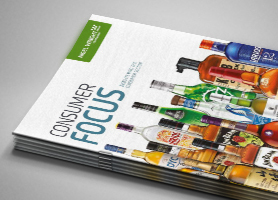 Nigel Wright Group is an international recruitment agency and Europe’s number one consumer sector & FMCG recruitment specialist. 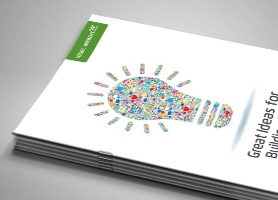 Our Amsterdam office in the Netherlands coupled with our extensive office network throughout Europe allows us to recruit the best national and international talent across executive, sales, marketing, operations, supply chain, procurement, IT, HR and finance roles. 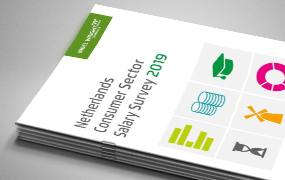 This survey provides insight into the salaries, benefits and bonuses commanded by professionals working within the consumer sector across a number of disciplines in the Netherlands. 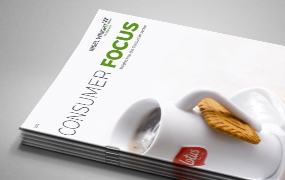 This free whitepaper discusses the current 'problems' with work and how positive employer branding initiatives can help to address these issues.